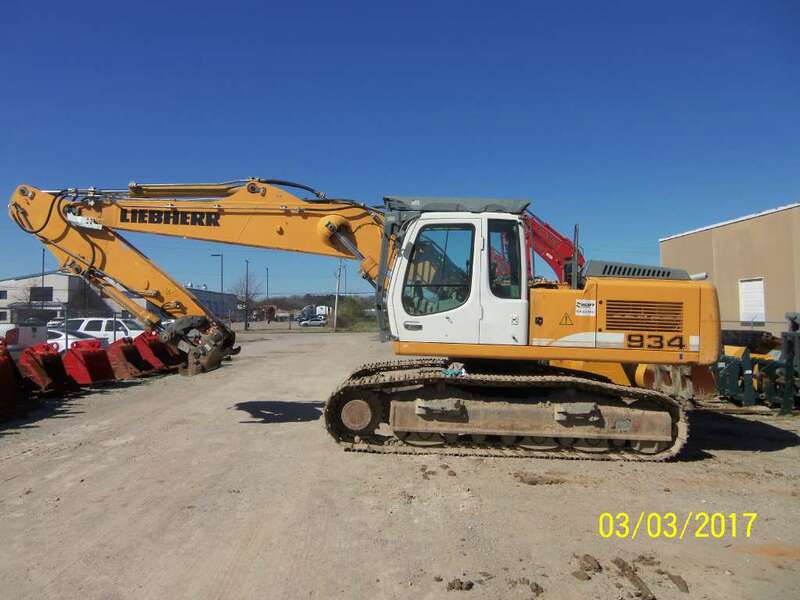 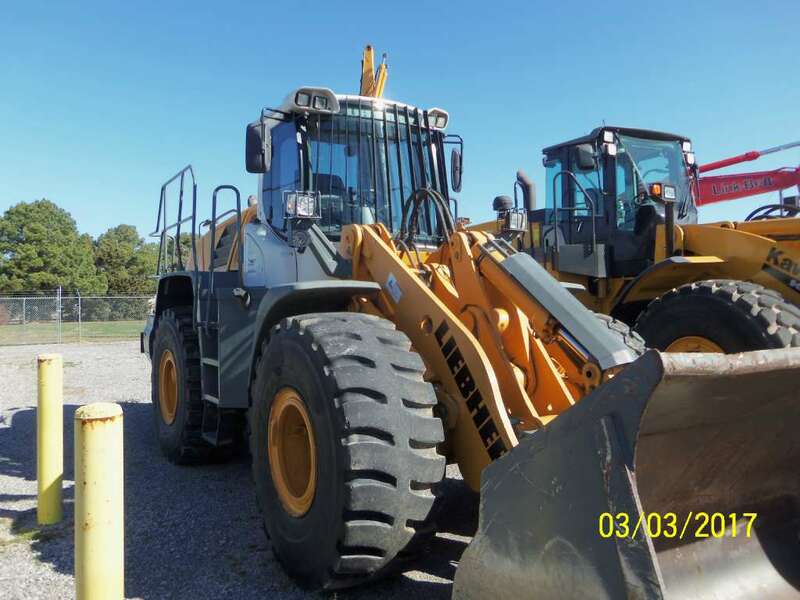 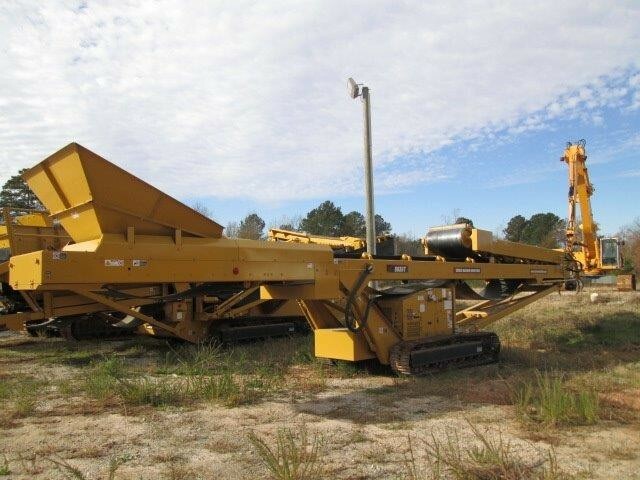 HEAVY MACHINES, INC. is a heavy equipment dealer in Memphis, TN. 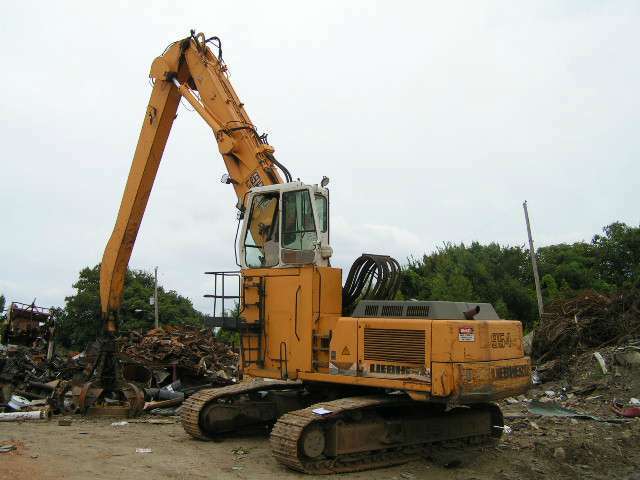 We serve the needs of construction, forestry equipment, demolition, scrap material handling, and more. 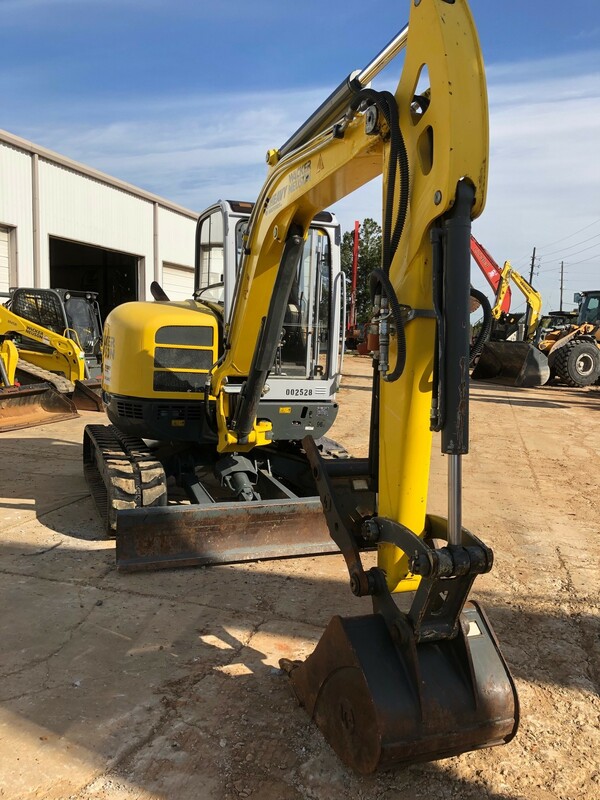 We are an authorized dealer for Liebherr, LeTourneau, Link-Belt, Kawasaki KCMA, Sakai, Diamond Z, Global Crane – Zoomlion, Hammel, Rubblemaster, Rottne, Furukawa FRD, Screen Machine, ASV, Kinshofer, and Rotobec (please check branch locations for available products). 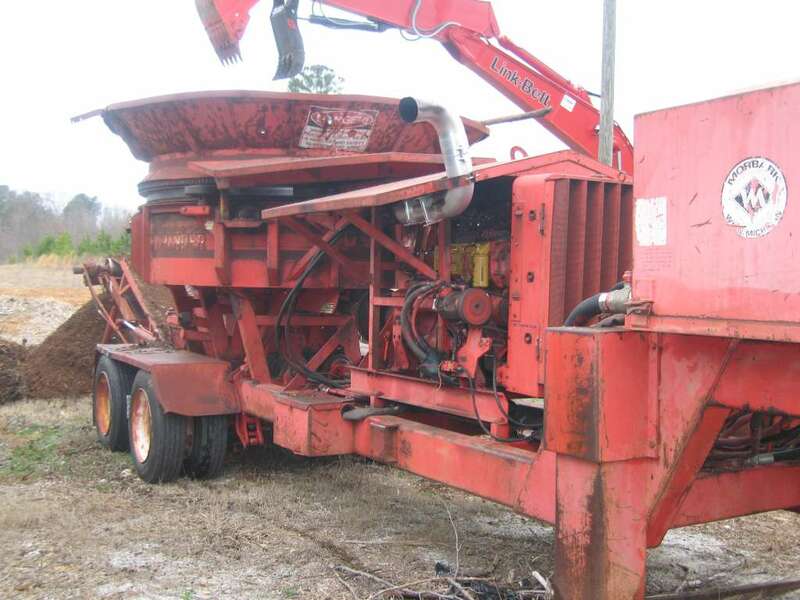 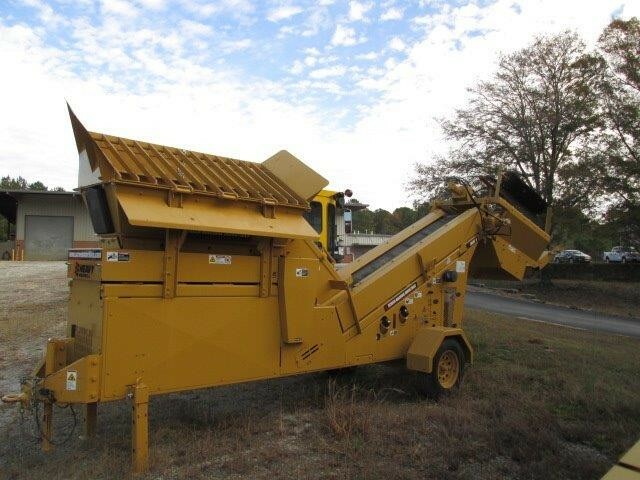 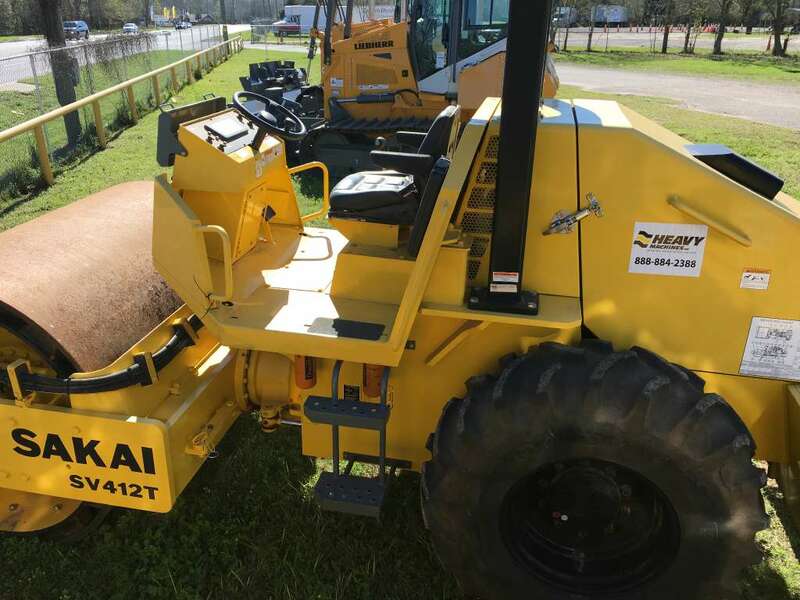 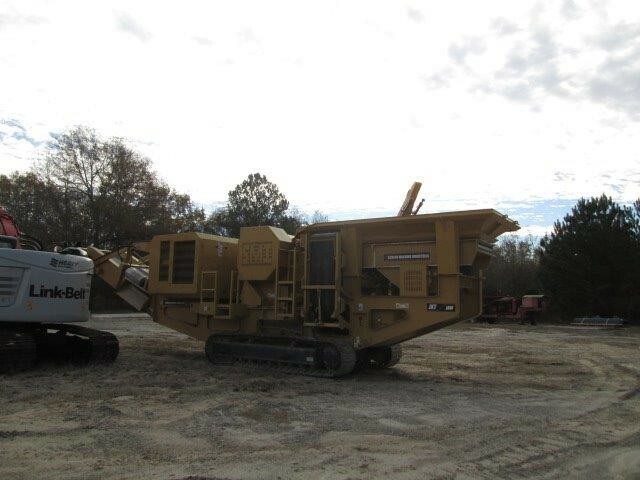 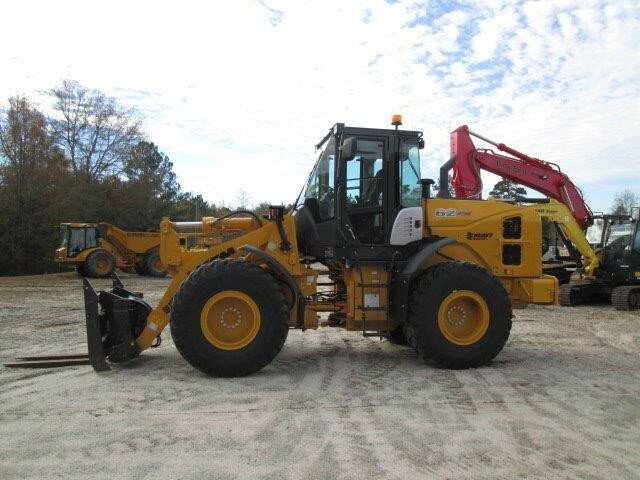 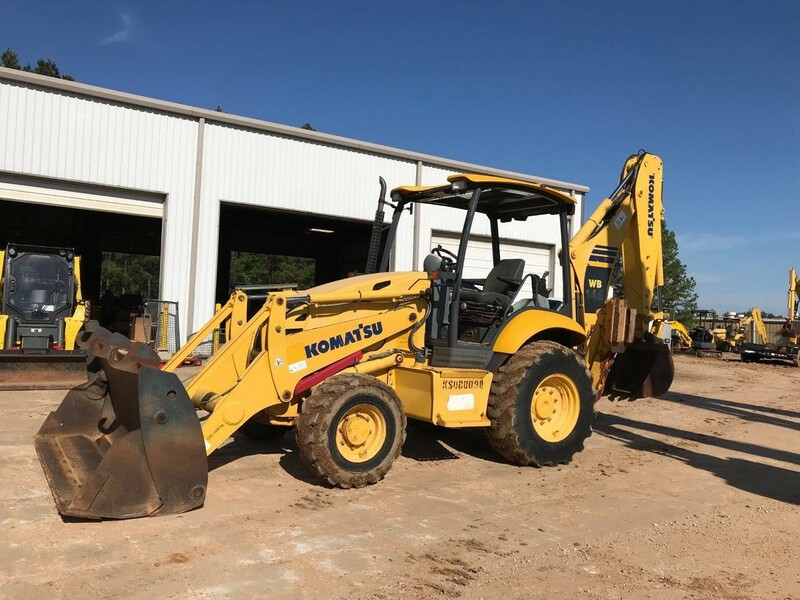 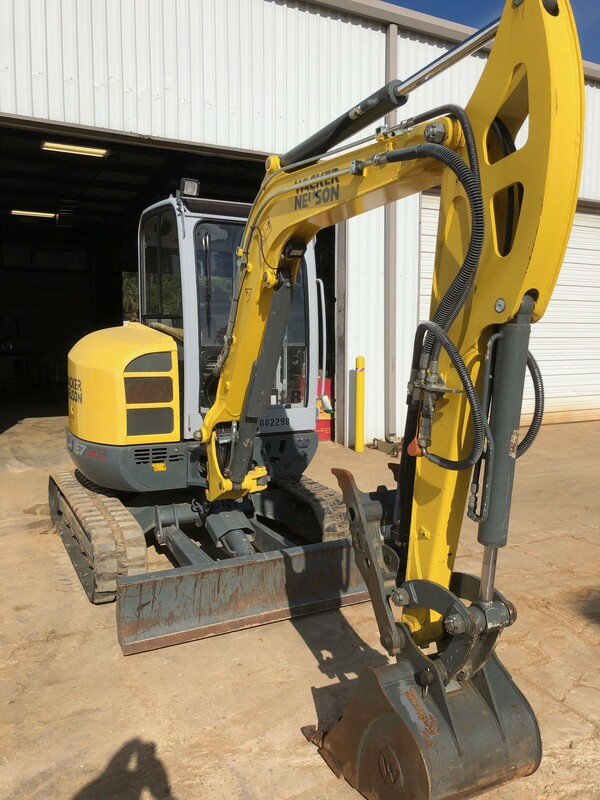 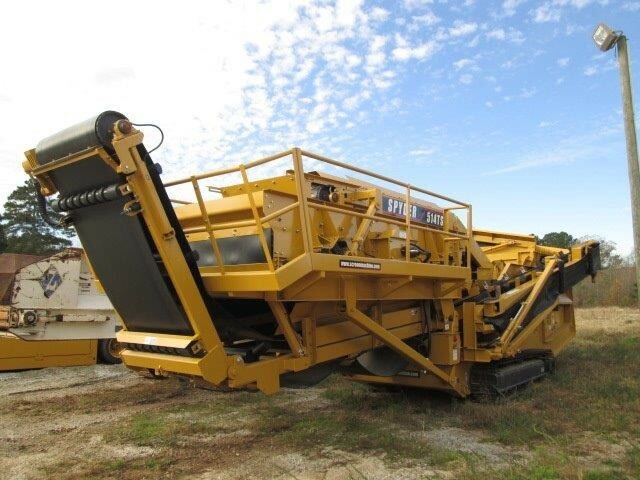 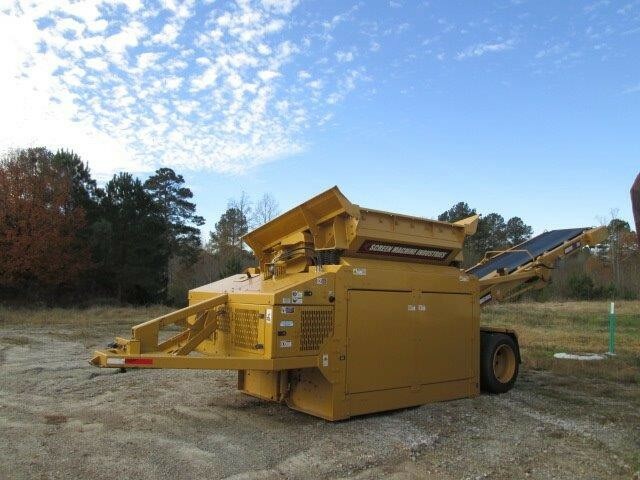 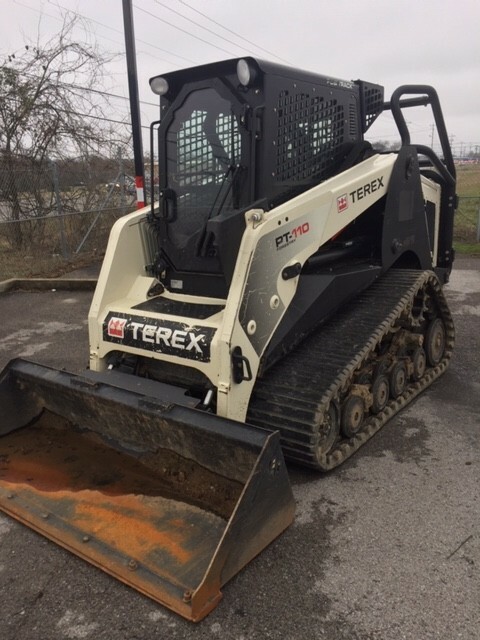 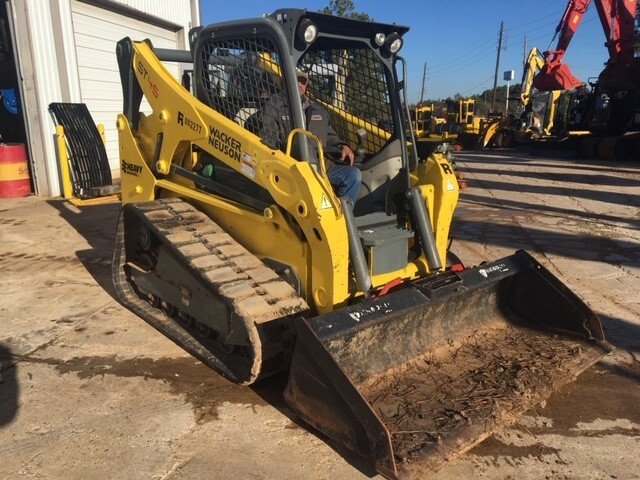 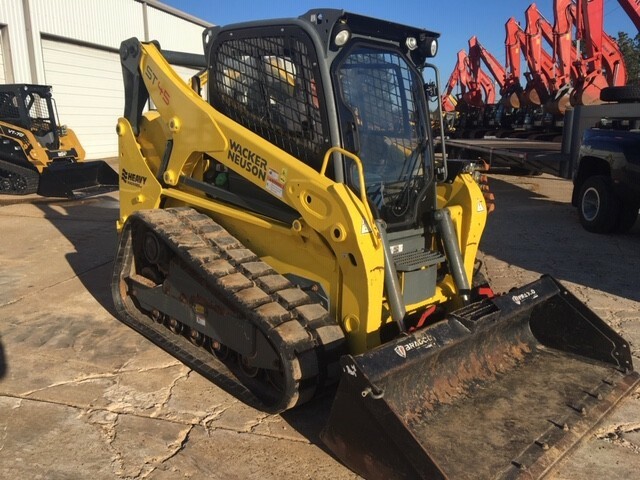 Our line of new, used, and rental equipment includes logging machines, bulldozers, rough-terrain RT cranes, soil compactors, shredders, wood grinders, debarking drums, harvesters, concrete crushers, track / wheel excavators for sale, and tons more heavy equipment. 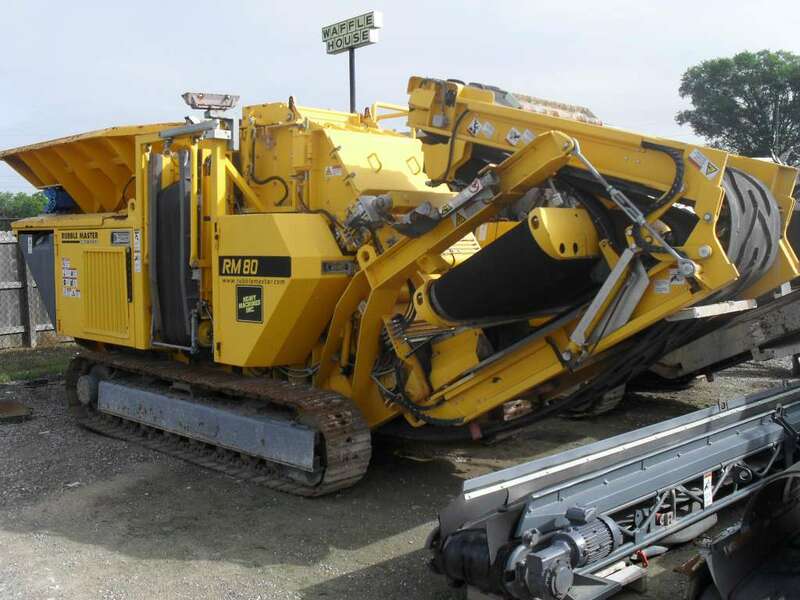 We also provide industrial plant welding services and AC/DC motor repair services in select markets. 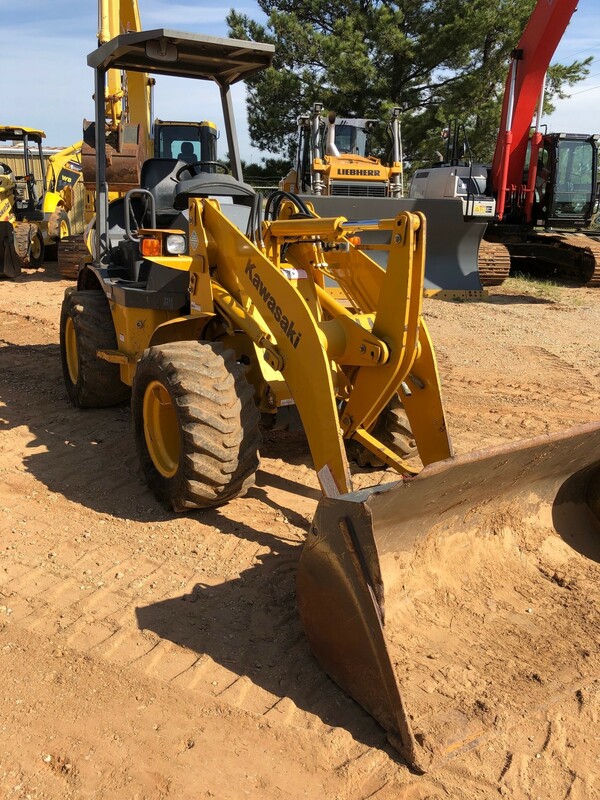 We are making hard work easier for our customers and employees through our continued supply of top-quality products delivered in a professional and empowered environment. 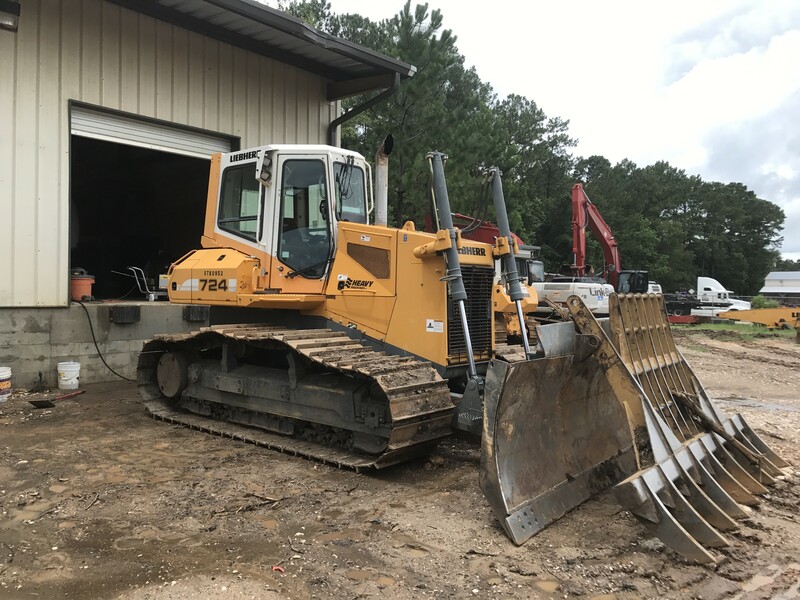 Our mission is to add value to our customers’ businesses while building long-term relationships through customer support, equipment sales, and industrial services. 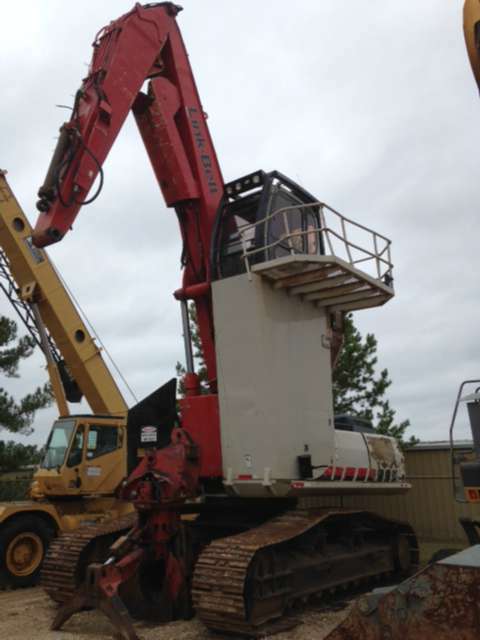 Our growth since 1972 is a reflection of our commitment to our customers, who come to us year after year. 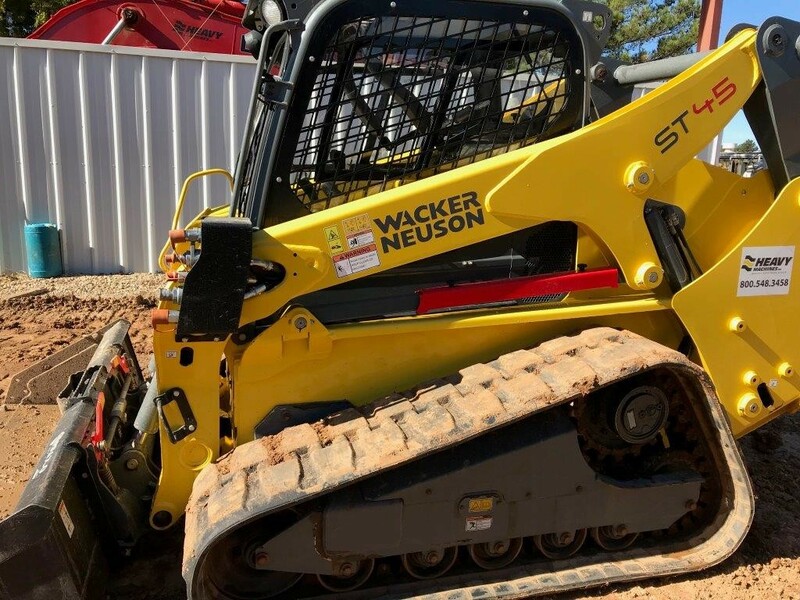 Headquartered in Memphis, Tennessee, we will continue to grow with branches in Covington, GA (Atlanta area), Mobile, AL, Birmingham, AL, Shreveport, LA, Gray, TN (Knoxville area), Murfreesboro, TN, Portland, and Skowhegan, ME. 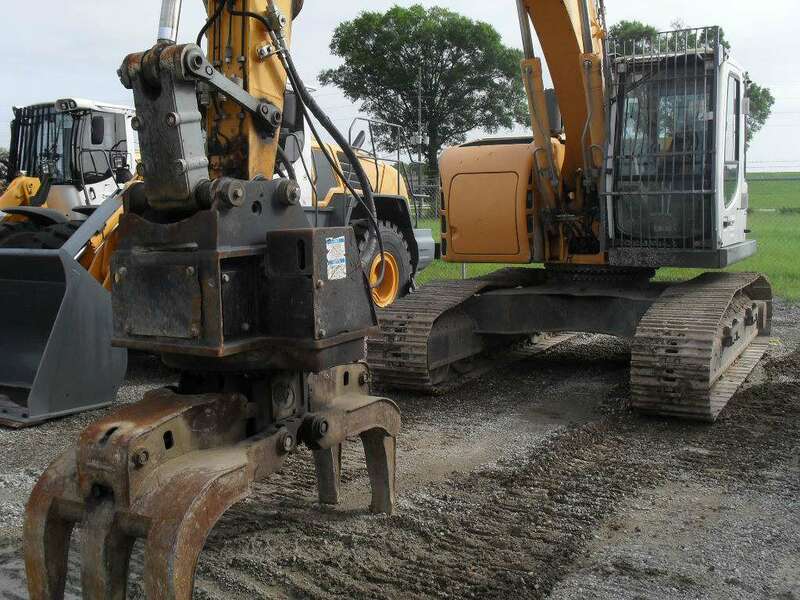 Get in contact with us online or call us toll-free today at (888) 366-9028!